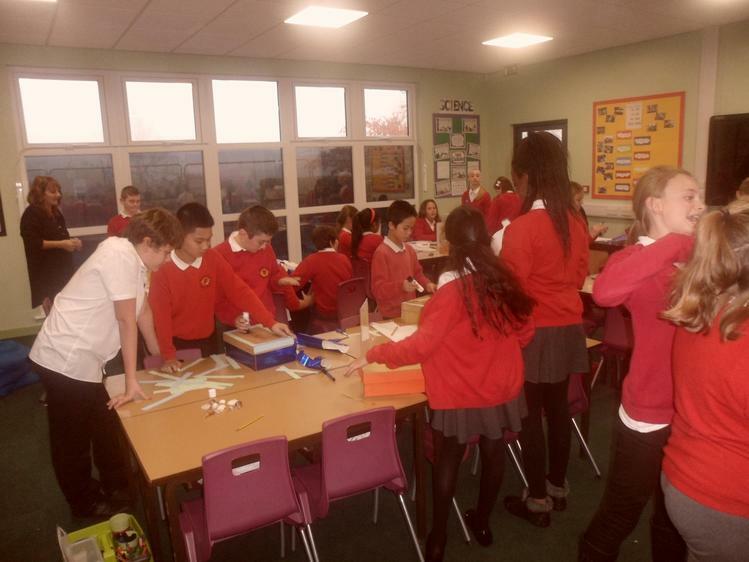 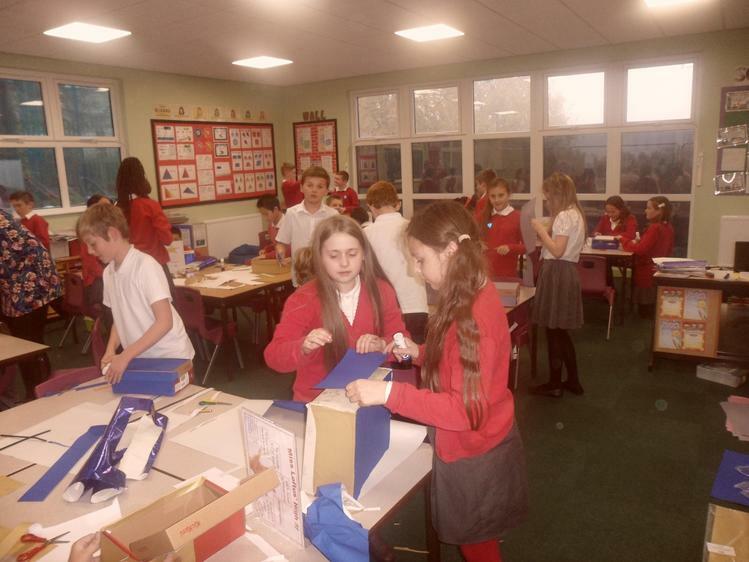 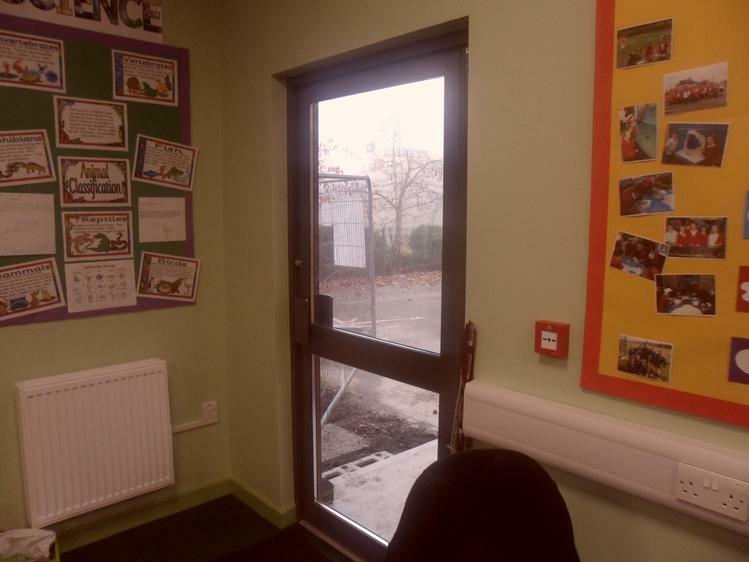 Class 9 finally moved into their new classroom today. 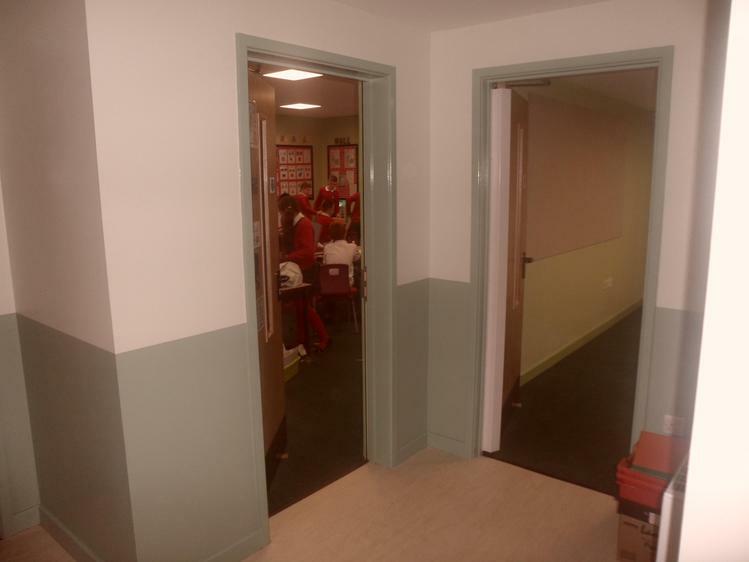 Attached are some pictures of the new room. 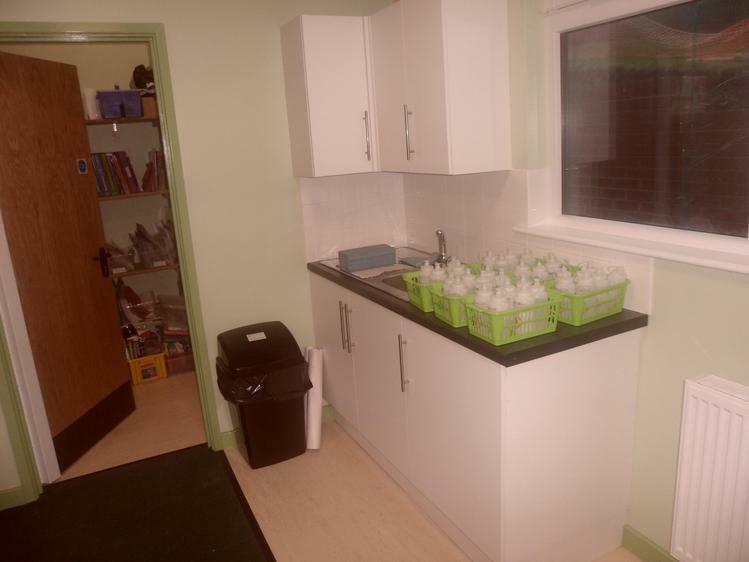 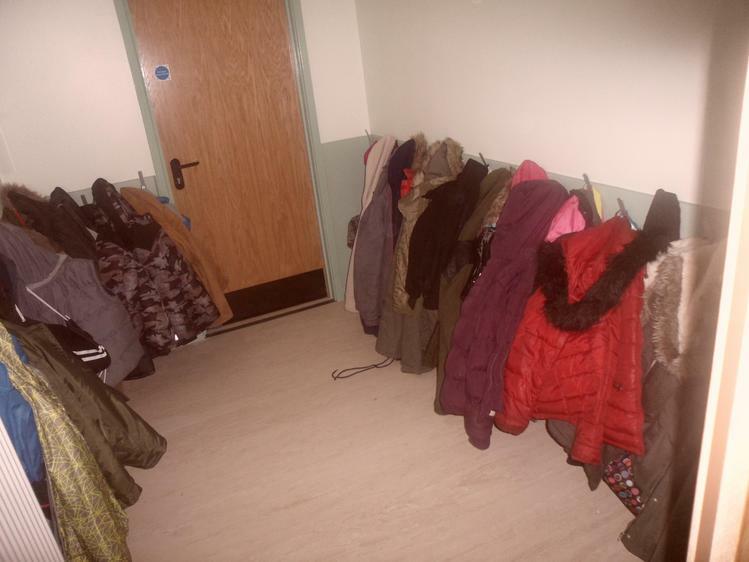 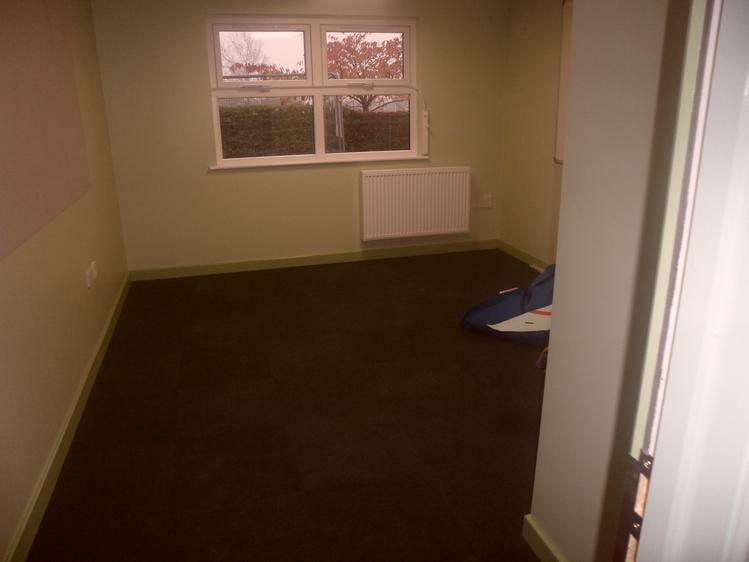 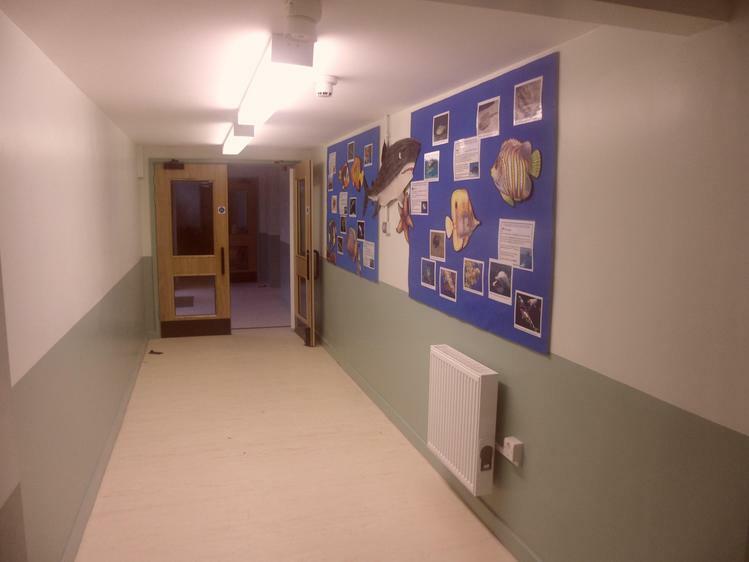 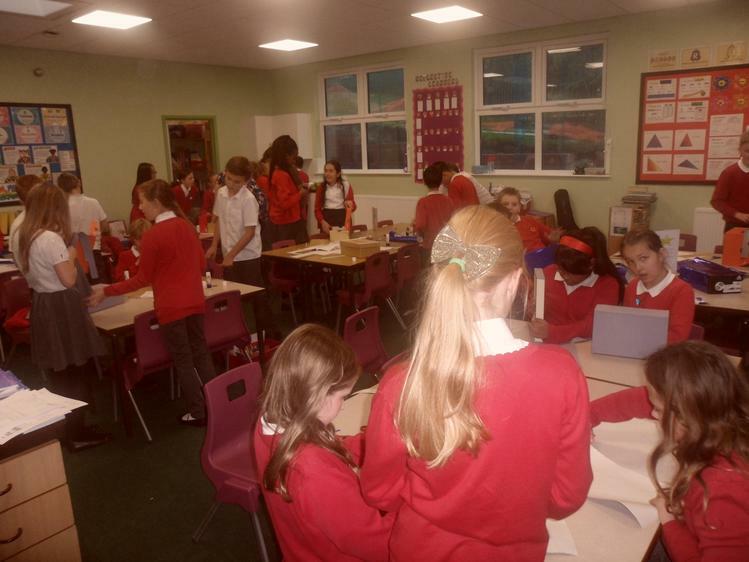 The space includes a separate cloakroom; break out room & a large classroom.